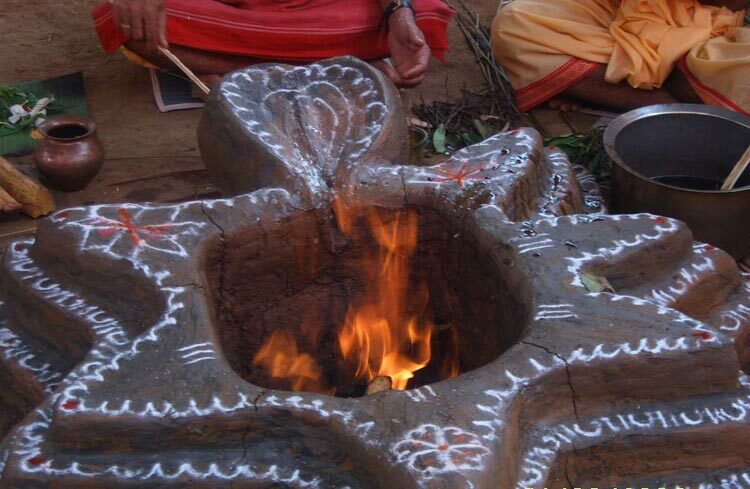 Anyone who wants to get recovery from the effects of malefic planets can choose Navagraha Shanthi Homam/Havan for gaining better prospects. 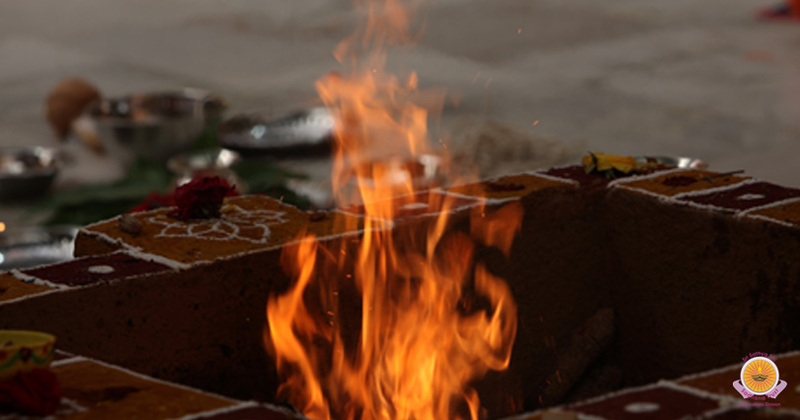 This homam/havan primarily focuses on removing the obstacles that are mainly caused by nine planets. In fact, it is really a boon for those whose planets are detrimental in their horoscope. 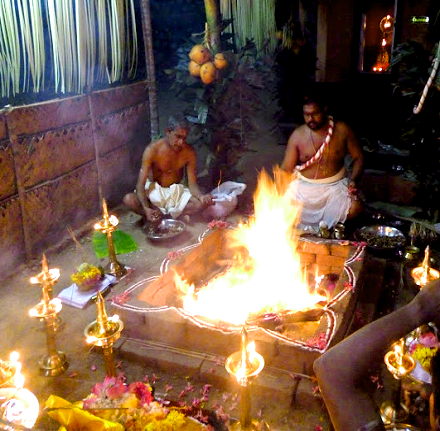 Vedic scholars will suggest performing this homam/havan twice in a year to witness maximum advantages. The nine planets cover both positive and negative influences in the life of a person to a larger extent. 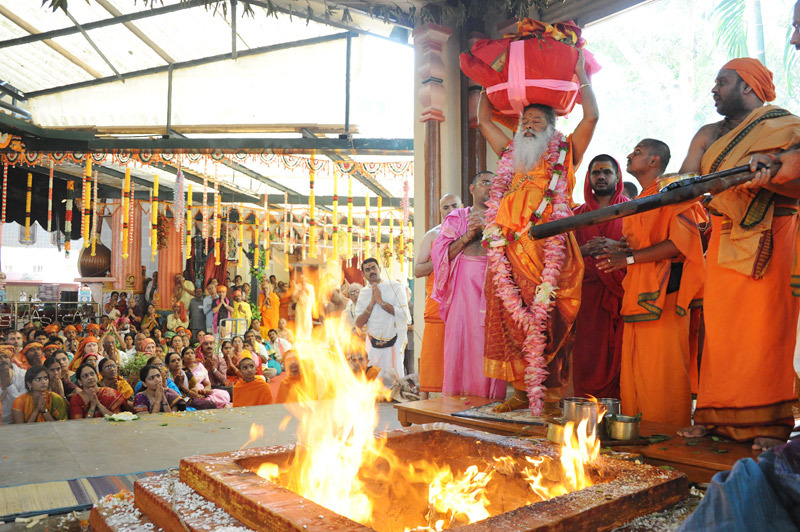 However, it is really a difficult one to get relief from the evil and ill effects of the planets. 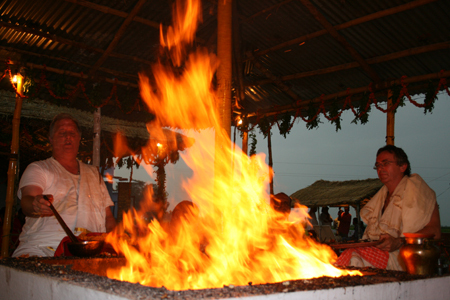 Navagraha Shanthi Homam/Havan is meant for this purpose that help for reducing the consequences in life by meeting exact requirements.